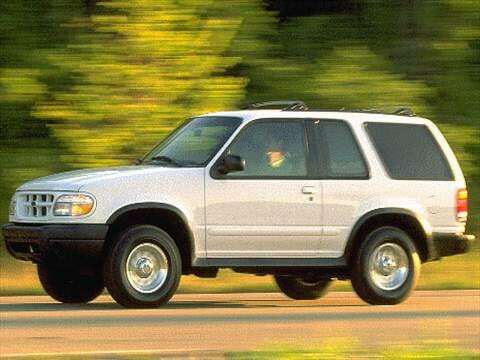 The 1999 ford explorer electric vehicle qualifies for a federal tax credit of up to $7,500, effectively reducing the net base price. I love this hefty ultra-reliable vehicle. The best vehicle I ever owned. Almost 350,000 miles and no significant repairs. Best Vehicle Ever after a few fixes i did.